Polyamory in the News: Hey, it's Polyamory Day! And why November 23, you ask? Hey, it's Polyamory Day! And why November 23, you ask? 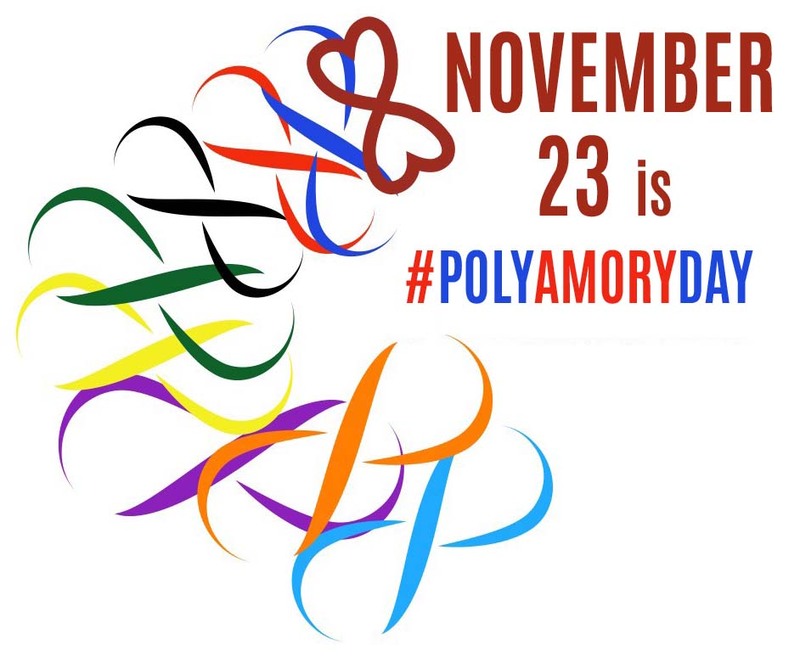 Fire up your meme-sharing fingers, because today (Friday November 23) is Polyamory Day if some ambitious organizers can get the idea to spread. There's been talk of starting a Polyamory Day for the day after Valentine's, or maybe for six months opposite Valentine's. 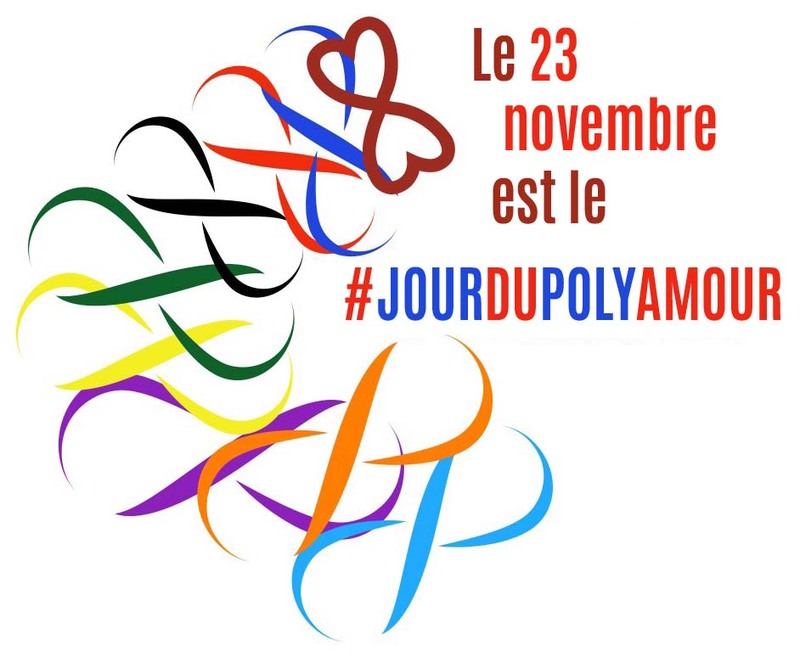 But the Canadian Polyamory Advocacy Association (CPAA) already took the initiative last year by declaring that November 23 would be National Polyamory Day in Canada — and maybe elsewhere if they could get the ball rolling. November 23 is the date when, in 2011, a British Columbia Supreme Court judge ruled that Canada's anti-polygamy law does not apply to modern polyamorists, as long as they do not attempt to make a multi-marriage arrangement an official marriage in some form. Previously, according to the law, three or more people living in one dwelling "conjugally" could be sentenced to five years in prison, though no prosecution had been brought for at least many decades. The CPAA has posted their Polyamory Day press release and graphics for anyone to copy and use. And here's their Facebook announcement to share. VICTORIA – November 21, 2018 – Friday, November 23rd, is National Polyamory Day in Canada. 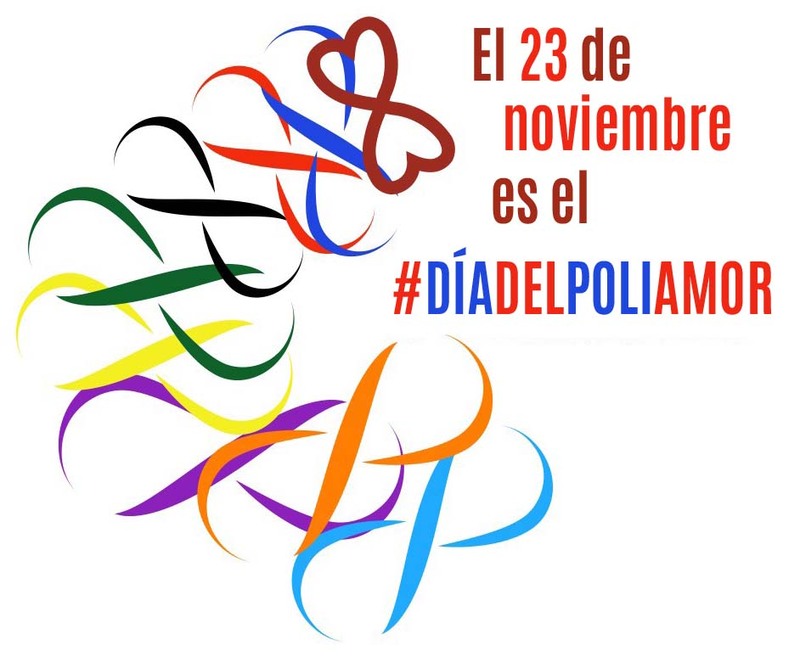 And polyamory activists in the United States, Mexico, and other countries in the Americas are joining in on the observance and celebration. On that day in 2011, BC’s Supreme Court ruled that Canada’s so called “anti-polygamy law” does not apply to unformalized polyamorous households – clarifying that polyamory, as it is typically practiced in Canada, is legal and not a criminal act. Prior to November, 23, 2011, it was questionable if polyamory was legal in Canada. And polyamorists who dared to file affidavits in that case, to demonstrate that polyamory is practiced across Canada and causes no harm, put themselves at criminal risk. Polyamory – or “poly”, “polya”, or “polyam” for short – is the practice, desire, or acceptance of having more than one intimate relationship at a time with the knowledge and consent of everyone involved. The CPAA (Canadian Polyamory Advocacy Association) first launched National Polyamory Day last year on November 23, 2017. On Facebook alone, the image reached over 67544 people, was Liked or Loved by over 234, and was shared over 777 times. By far the most popular post the CPAA has made on social media. "We were surprised at how successful National Polyamory Day was," said Zoe Duff, a spokesperson for the CPAA, "and particularly that people from outside of Canada wanted to celebrate it too." The CPAA advocates on behalf of Canadians who practice polyamory. It promotes legal, social, government, and institutional acceptance and support of all forms of polyamory, and advances the interests of the Canadian polyamorous community generally. 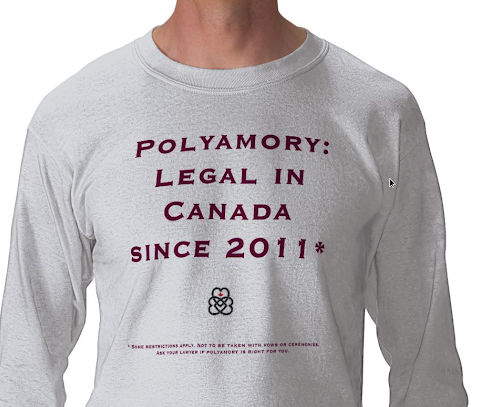 For a list of polyamory groups across Canada, visit http://polyadvocacy.ca/find-poly-community/.